Brace yourself, El Niño is back. And with it will come some intense, often unpredictable weather. The effects of this recurring weather pattern may be felt throughout Las Vegas in the form of thunderstorms, rain, hail and flooding. Homeowners should take time this fall to prepare their homes for the possible effects of the heavy storms and fierce winds that we’ve seen before, especially in an El Niño winter like the one heading our way this year. El Niño, along with it’s opposite, La Niña, is a condition that occurs in cycles every few years in the Pacific Ocean. The two conditions reflect temperature fluctuations between the ocean and the atmosphere near the equator. The result of these oscillations is changed weather patterns all around the world, particularly in the Western United States. With an El Niño event, the temperature of the ocean surface warms, rising by a few degrees (with La Niña, the surface is cooler than normal). This warming leads to warmer and wetter atmospheric conditions over a large area, and especially along the West Coast. Since this year is expected to be a heavy El Niño year, California may be hit with many large rainstorms, and Las Vegas, not far away, could certainly see a lot of that same weather. Already Los Angeles has seen flooding and mudslides in October, and Las Vegas has experienced its own NOAA (National Oceanic and Atmospheric Administration) flood warnings and has had localized flooding from the same storms. With winter approaching fast, it’s time to make sure your home is ready for whatever weather lies ahead. Fall is a great time to prepare your home for winter. A little preventive work will go a long way to saving you from trouble down the road due to water damage. Once storms hit, leaks from weak, clogged or damaged parts of your home or roofing system can be made worse by the forces of driving winds and heavy rain. This can result in costly repairs to you, and even loss of personal property inside the home or loss of use of your home while repairs are made. So, when you have a little time on a sunny day this fall, take a quick tour of your home inside and out. Inside, check every room carefully for signs of past water leakage on ceilings and walls. These will usually be round stained areas or streaks along the walls or corners near the ceiling. Even small stains usually means water somehow is leaking either from plumbing (if there are pipes in the vicinity) or coming in through the roof. If you do find signs of a leak, have that area checked by a professional. Check around all windows and doors for signs of water or air leakage (a lighted match can catch small air currents) – with either situation, rainwater can get in. It’s a great time to add or replace weatherstripping, too, and lower your energy bill. If you have an attic, take a quick look around it as well. 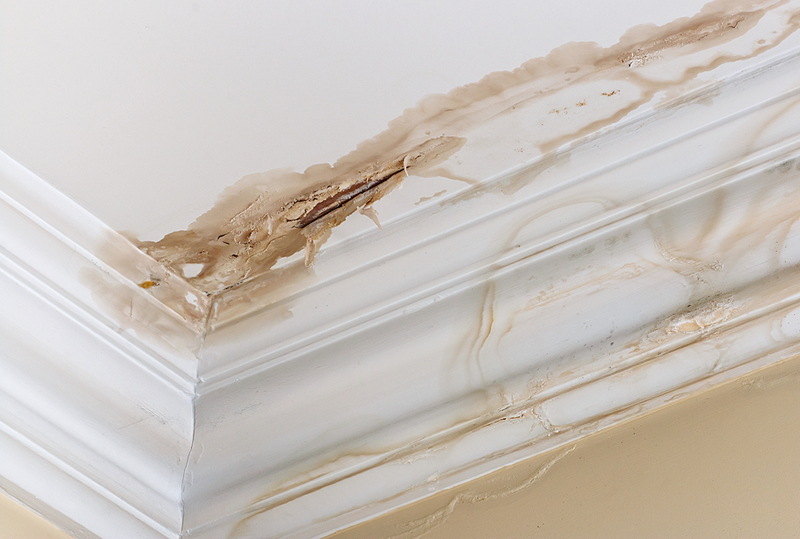 If you can see light coming in cracks from outside, your roof may be susceptible to leaking. 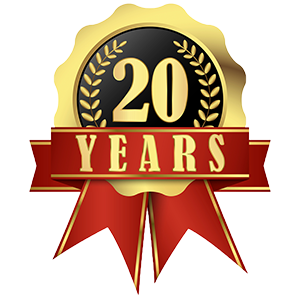 Look for obvious damage, mold or staining of walls, floors and insulation. Check for loose roofing materials. These are all signs water may be able to get in under the roof during a rainstorm. Outside, check that you have good drainage to direct flood waters away from your home. Clean out your rain gutters and the yard of debris that can prevent water from flowing away properly and cause it to back up around the foundation. Trim trees away from your home, and particularly around the roof to prevent trees from damaging the home (and the tree) during high wind events. Check your roof, doors, windows and gutters for anything that may be loose and could break off in heavy winds. Checking the health of your roof is a bit harder to do on your own since it’s pretty inaccessible and is made up of a number of components and layers most familiar to an experienced roofer. 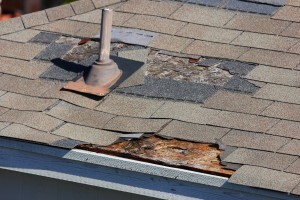 While replacing tiles may look easy, roof repairs can be dangerous and are usually best left to the experts. If you do find any damage, it’s a good idea to let a roofer take a look and make the repairs for you. Regular roof maintenance is a good way to make sure your roof is ready for any weather. A good rule of thumb is to have your roofing contractor do an annual inspection, and fall is a great time to do that so the roof is in its best shape for the winter weather. Just like a medical checkup, your roofer will be able to spot early signs of wear and tear, or damage from trees or other impact, that, caught early, will be quick and inexpensive to repair. But if a stray loose tile or shingle, or a bent flashing is left to the high winds of an El Niño storm, the damage could be much worse and more expensive to repair. A little preventive maintenance goes a long way toward preserving the value of your home and your peace of mind as we enter the rainy season. For help preparing your roof for what could be a rough winter ahead, give Prestige Roofing a call today. Our friendly roof maintenance staff can help you make sure your roof is in great shape for the sure-to-be interesting winter weather ahead. 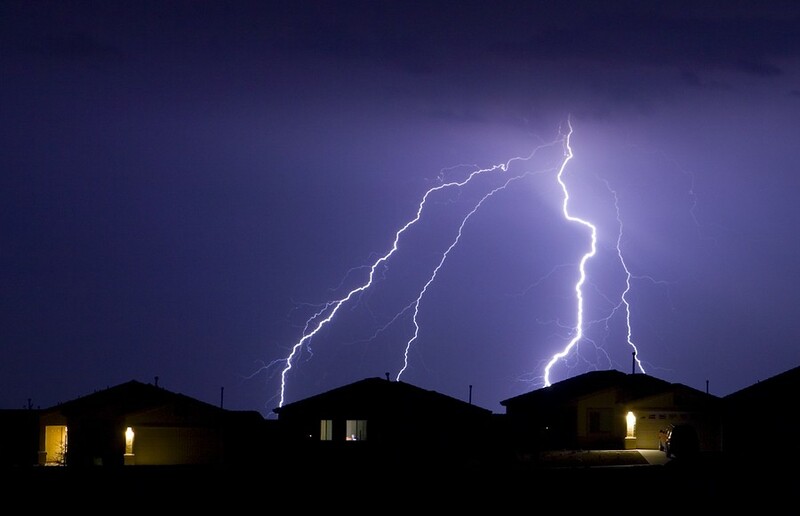 https://www.prestigeroofinglv.com/wp-content/uploads/2015/10/bigstock-House-Lightning-269211-e1445469383119.jpg 580 900 Prestige Roofing https://www.prestigeroofinglv.com/wp-content/uploads/2017/06/prestige-roofing-logo-original-2.png Prestige Roofing2015-10-21 15:31:222019-03-06 15:54:48Is Your Roof Ready for El Niño?